Does it have a place in our industry? We think so. Technology is always evolving and constantly changing -- and the motorcycle industry is no exception. Between innovative safety gear, cutting-edge electric bikes, new navigation systems, and more -- it’s no surprise tech for our bikes is on the rise. As riders, we’re always on the hunt for practical gear -- but let’s be honest -- the coolest new technology and gadgets really get us pumped. Recently, virtual reality has been all the rage, but taking that tech on the road can be impractical. Augmented reality, on the other hand, is proving to be useful because it isn’t taking you to a completely different place, but rather is enhancing where you already are. So what does that mean for us and our ride? 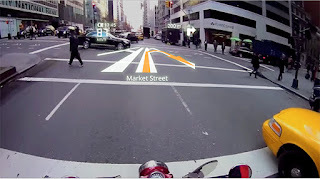 Many companies are racing to get the first augmented reality motorcycle helmet to market. LiveMap seems to be leading the pack and is already in the prototype stage. When complete, their helmet will be able to project directions, maps, and notifications onto a helmet without blocking the vision of the rider. Imagine never having to pull over to look up directions again. Though awesome, augmented reality doesn't have to just be used while riding -- what if you could shop for a bike using this technology? Imagine scrolling through your phone on the hunt for your next ride -- but instead of just seeing the bike on your phone, you see the bike parked in your driveway. 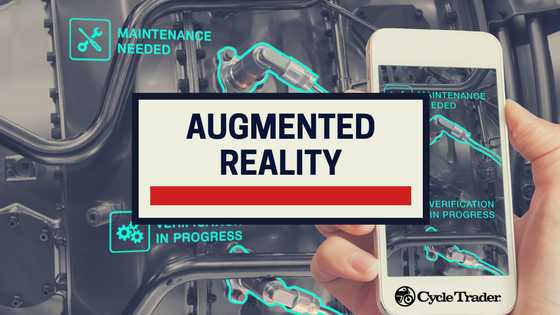 When buying online, scoping out photos and descriptions are crucial, but augmented reality will essentially take the guesswork and imagination out of how your new bike will look right in front of you. This technology has the ability to completely change and enhance how we buy motorcycles -- plain and simple. Our guess is that augmented reality will definitely have a place in the motorcycle industry - and we’re ready to see what’s coming. 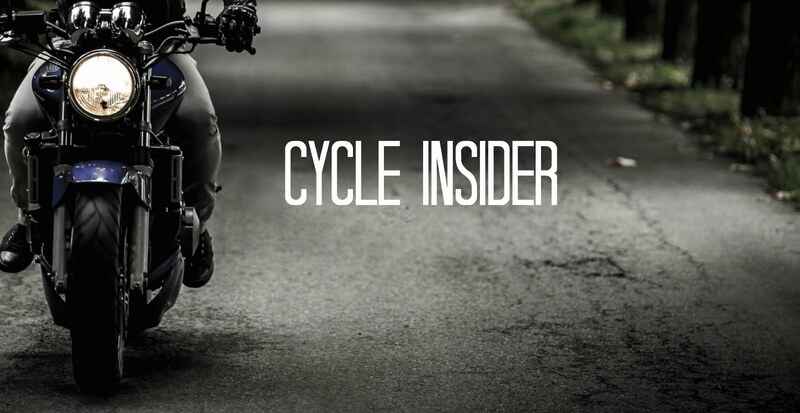 Are you considering purchasing a new motorcycle? Buying a new bike can be a frustrating and time consuming task if you're not prepared to do so. Here are some great tips that will help make your shopping experience simpler and much more pleasant. Kenai Mountains is natural, social history area of AK along with see location. Also, beautiful snow and north lighting in the glaciers are things that you wouldn't like to miss if you are visiting AK. There are lots of other areas to explore if you're going alone and if you know where to draw over http://www.alaskaadventurecharters.net/home/3-alaska-destinations-for-wheelchair-travellers.